VIGAN CITY, ILOCOS SUR ▬ If you think Vigan is all about the calesa, the old houses and the Vigan diet, it is actually more than that. Visiting the city requires a slow pace to enjoy the ambiance and its rich culture. In the long run, Vigan is not an extreme adventure destination; no need to climb a mountain or trek. Vigan's concept is to chillax, travel slow and immerse yourself to her culture and heritage. Vigan is very accessible by air and by land so you all have the comfort. 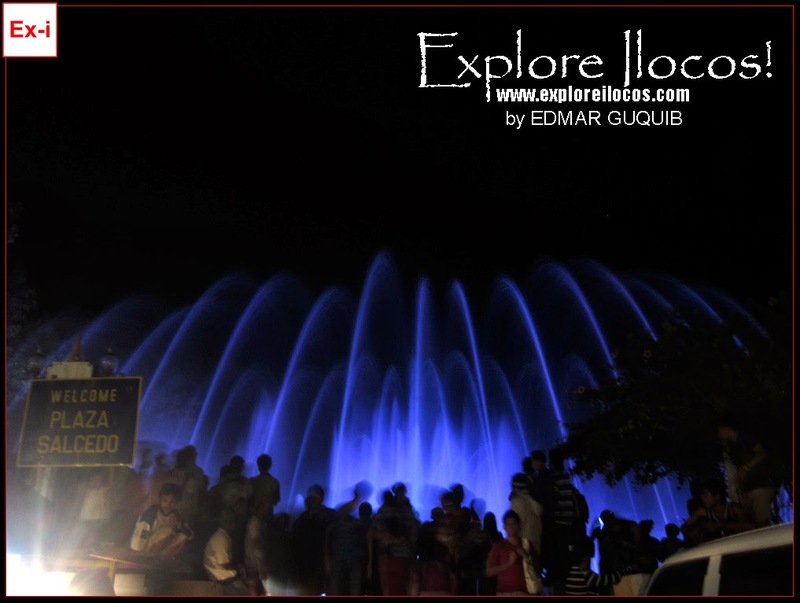 Now let me share to you one of the reasons why spend a night in Vigan - the Vigan Dancing Fountain. The dancing fountain has been making some rounds online and definitely making a buzz. The fountain show happens every night at 7:30 PM. ...and please share to also convince others to vote for our beloved Vigan.